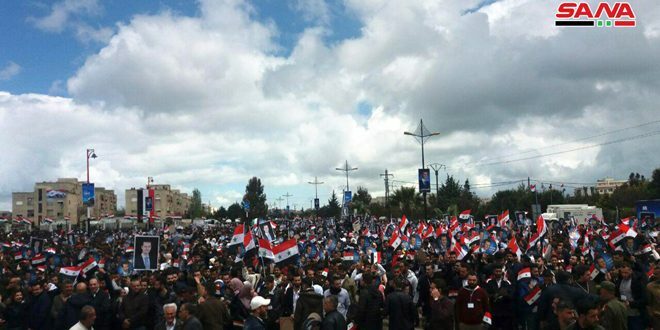 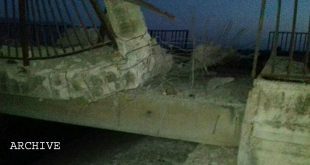 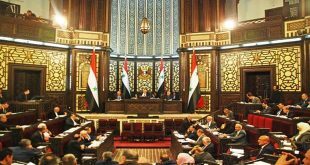 Damascus, SANA – The People’s Assembly condemned on Monday the brutal Turkish aggression on the Syrian city of Afrin. 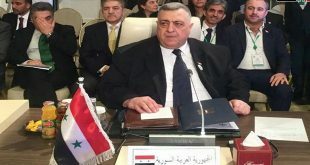 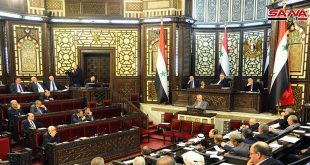 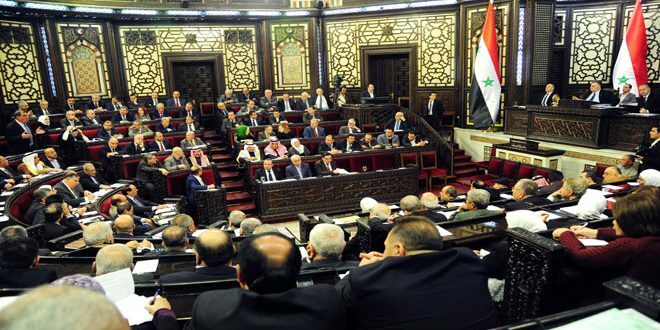 Reading the Assembly’s statement, Speaker Hammodeh Sabbagh called on the Inter-Parliamentary Union and the Parliamentary Union of the Organization of Islamic Cooperation Members States (PUIC) to condemn this aggression and pressure governments to condemn it as it is directed against the Syrian people and land. 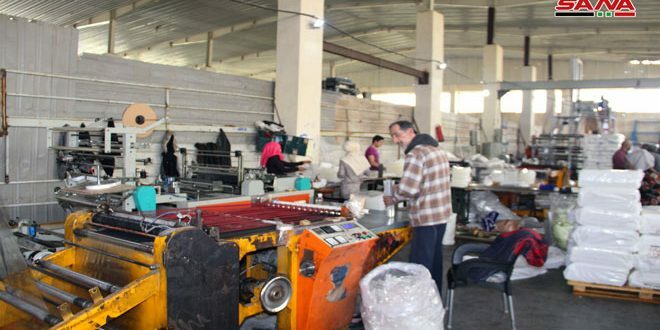 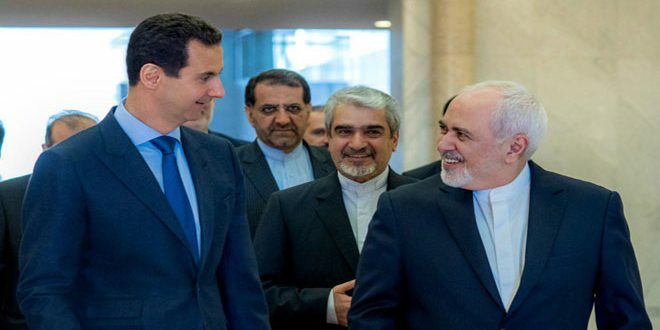 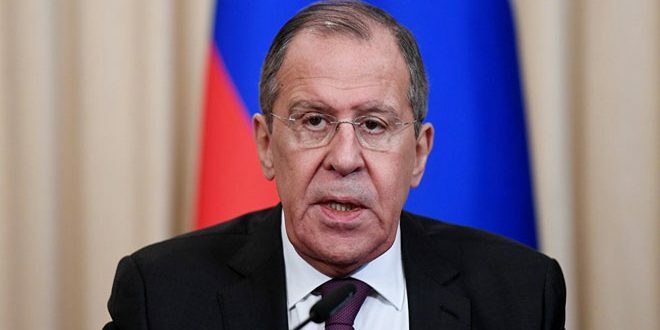 He added that the Turkish aggression on the territory of the Syrian Arab Republic, the killing of the Syrians, and the destruction of their homes affirms the hostility of the Turkish regime, and confirms that this regime is continuing to destabilize the region.